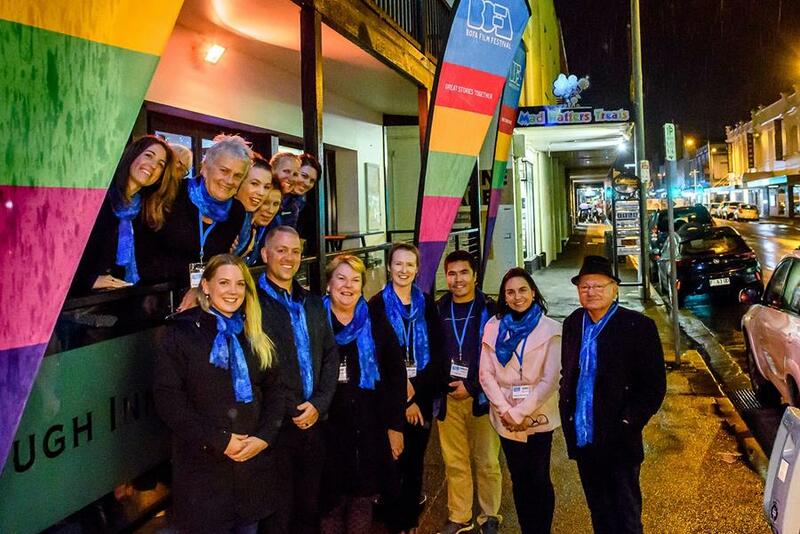 OK, we can admit it now.... we were a bit nervous about our move to central Launceston after seven Festivals at Inveresk. Was BOFA ready for the big time? 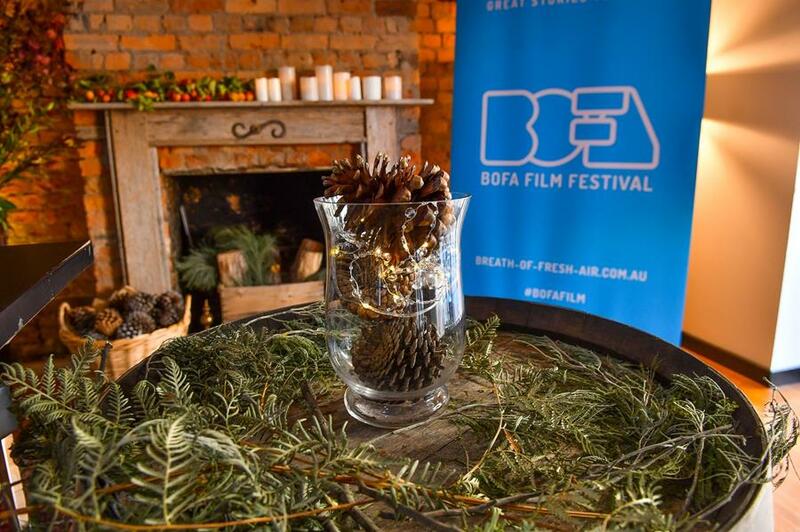 Well, BOFA 2018 was an outstanding success and we think we can now say that the Festival has officially come of age. People talking animatedly about the challenging Let the Sunshine In, the warm and vinous Back to Burgundy, the inspiring Edie, the breath-taking Mountain, the intriguing The Square, and the laugh-out-loud MAMIL and Pecking Order! Sales up 41% per film compared to our last BOFA Festival in 2016. Five sold out performances (including our three Red Carpet events) and another six close to capacity. Enthusiastic crowds at our Action Sessions on film making, food waste and firestick farming. Our Festival trailer is one of five finalists for best Festival trailer in the world! "Having attended many international film festivals, I suggest that BOFA is one of the best small film festivals in the world. 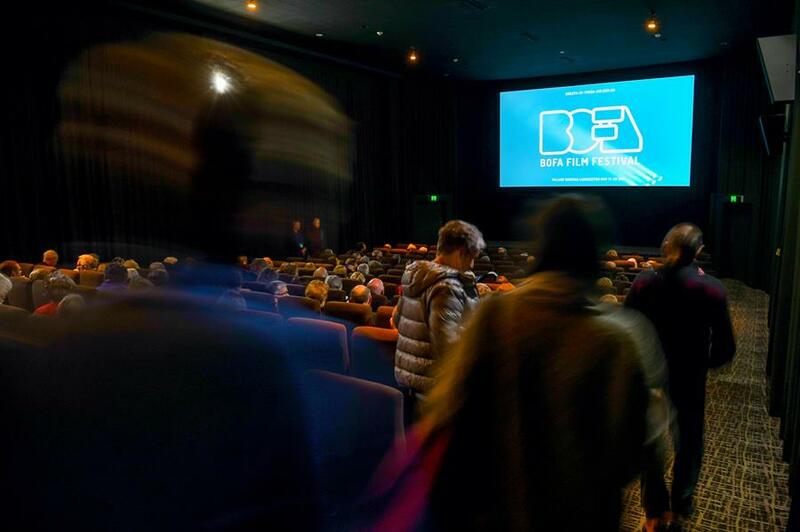 This year's diverse and fascinating selection of international films, plus the retrospective of an Australian classic, The Tale of Ruby Rose, were presented as part of a seamlessly organised program with absolutely first-class screening facilities at Village Cinemas, Launceston. 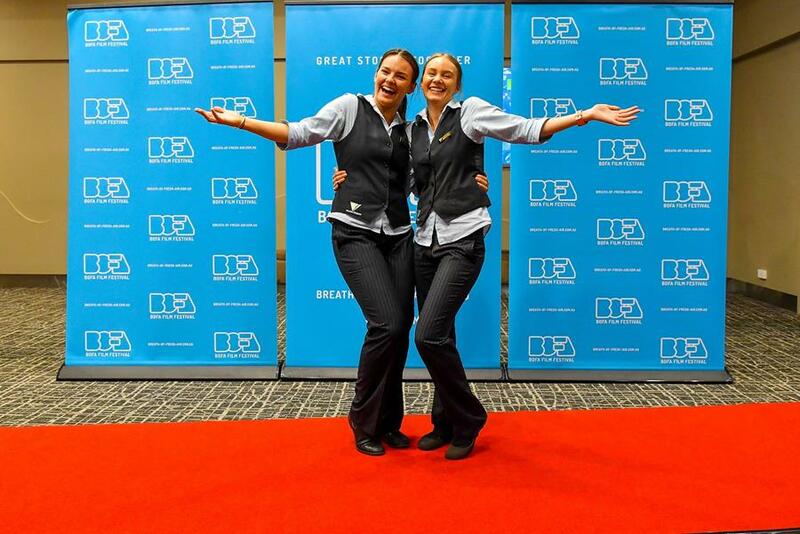 Themed ancillary programs and workshops, curated by the most friendly and efficient hosts on the planet, with fine food and wine at every turn, reflect the world class professionalism of the entire festival." 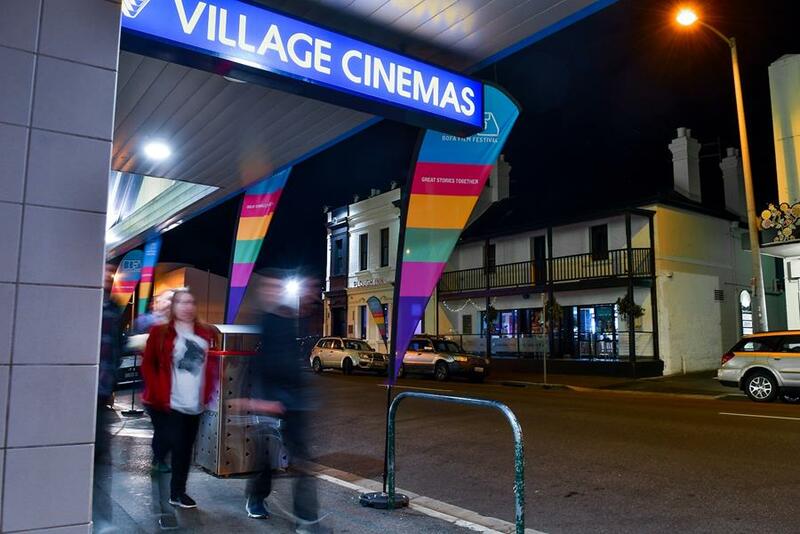 Our new partnership with Village Cinemas was so successful that Village will be running a “BOFA Encore” weekend, Friday June 1 – Sunday June 3, showing four of our most popular films – The Square, Edie, The Tale of Ruby Rose and Let the Sunshine In. If you missed out on any of these (and so many did) then go to the Village web site HERE for screening details. Our thanks to our many mainland guests who made a great contribution to the Festival. 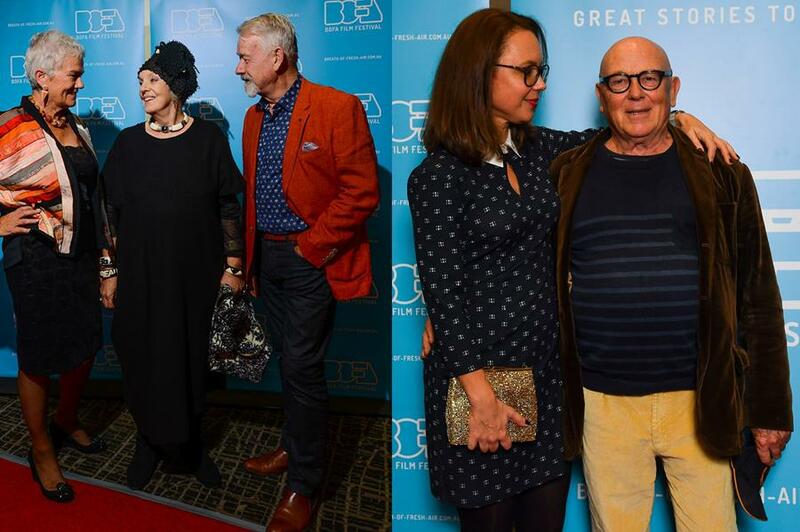 We were delighted to have Wendy Whiteley to attend the screening of Whiteley, the award winning documentary on the life of her celebrated artist husband Brett, and to talk about the state of the arts in Australia at a sold out event at the Design Centre. She also put BOFA on the front page of the Examiner! 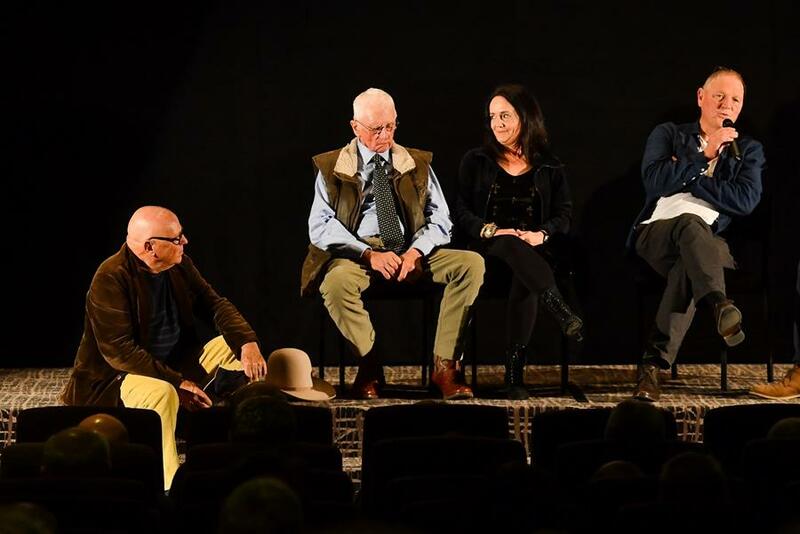 It was a privilege to have Chris Haywood, one of Australia’s finest and most experienced screen actors (and star of The Tale of Ruby Rose), to attend the Anniversary screening and host the Action Session An Actor’s Life. 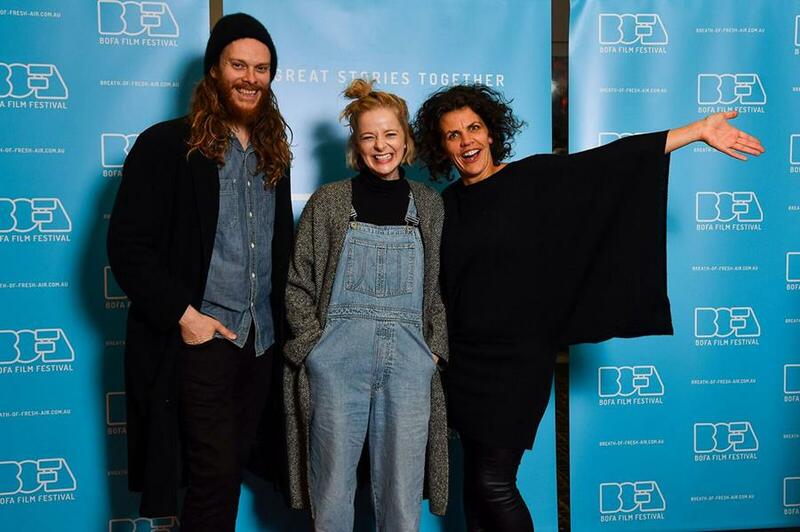 Anyone who saw That’s Not Me will know that Gregory Erdstein and Alice Foulcher are two of Australia’s brightest new screen talents and hearing how they made such a witty and polished comedy on a shoestring budget was inspirational. 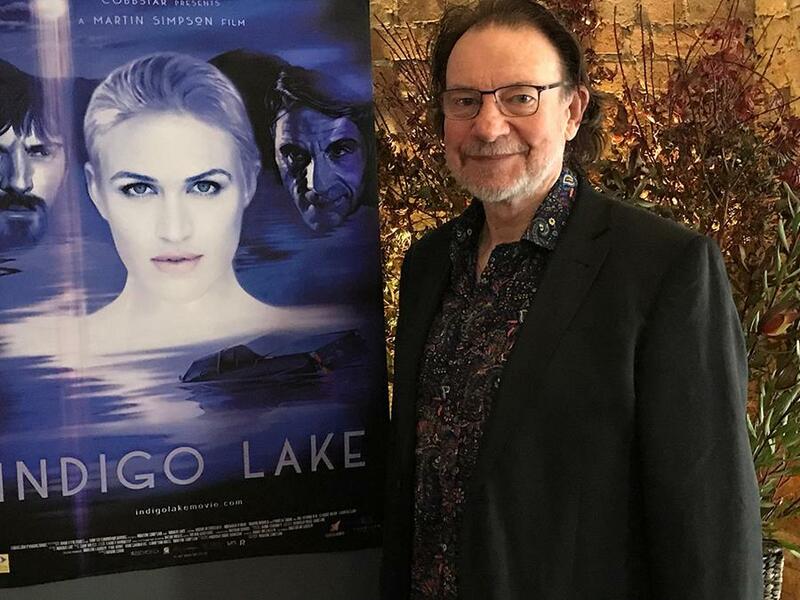 Martin Simpson has been to many BOFA Festivals, but it was very special to have him here to introduce his first feature film Indigo Lake and to talk about the process of making it. Check out the gallery of Festival Highlights on our Facebook Page You may be in it! YES, WE’LL BE BACK AT VILLAGE CINEMAS IN MAY NEXT YEAR FOR BOFA 2019!